It will be paid monthly in arrears into a bank, building society or credit union account to new claimants and people who have had a change of circumstances. The majority of claims will be made online. Apply now www.gov.uk/universal-credit/howtoclaim. We have included a video link below which shows the service as of June 2017. Changes and additions will be made over time but the general service will remain the same. Click here to view the Universal Credit: New Choices Leaflet. How will you manage while you wait for your first payment? It can take several weeks for you to receive your first payment. If you think you will have financial difficulty while you wait, you may be entitled to an advance payment until your claim is assessed. You will have to pay it back from your future monthly payments. To request a hardship payment, all the Universal Credit Helpline on 01345 600 0723, Monday to Friday 8am to 6pm. 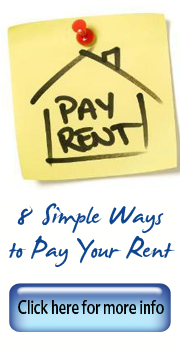 Paying rent is the most important part of your Tenancy and it is essential that you pay your rent on time and in full. 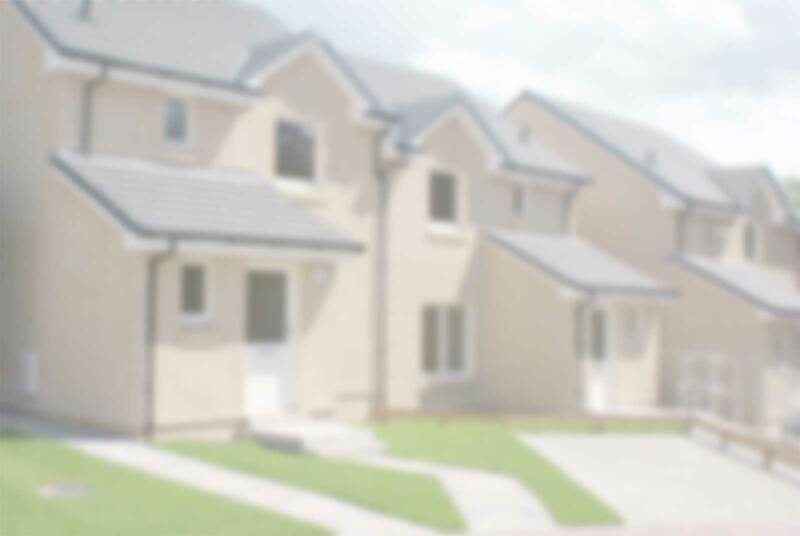 The preferred method of paying rent is by direct debit and you can pay your rent by direct debit on the same day Universal Credit is paid into your bank account each month. Call our customer services team and set up yours today. To help you manage switching to a monthly budget, Caledonia can arrange for you to have free, confidential advice about money, debt and benefits. 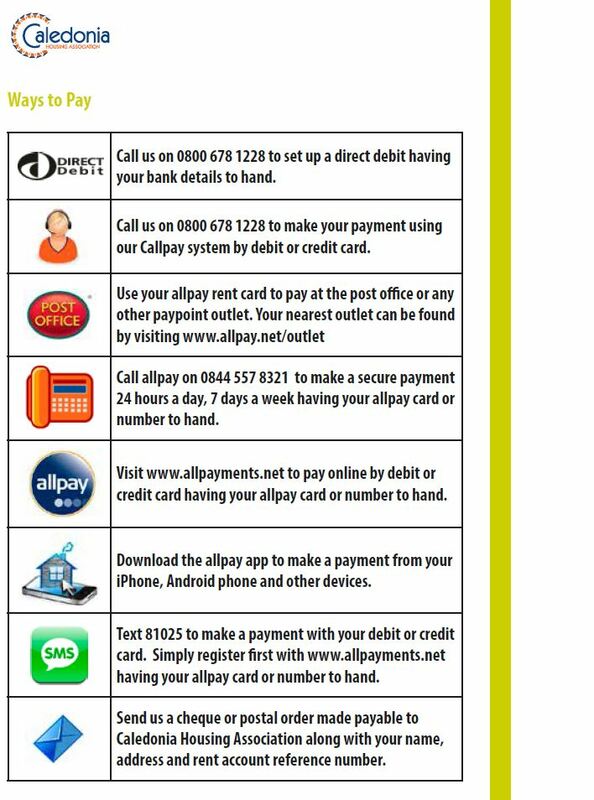 This will help you manage your Universal Credit payments and will assist if you have debts. Speak with your Housing Officer (Sustainment) who will arrange this for you. We have put links below to two information leaflets below that will provide more information and advice.